Local folks who are not able join us for the full weekend are invited to participate in one or all of the following events. The injustices of our world compel people of faith and conscience to come alongside marginalized communities in solidarity and allyship. This interactive workshop, oriented to folks of Christian faith, will look specifically at the requirement of allyship through a biblical lens. Do biblical texts have anything to say to us about this contemporary idea of allyship? Does a conversation between stories of Christian faith and stories of our time, suggest any insights for sustained activism? Come and join us as we explore these questions, bringing social theory and biblical reflection together in a political theology of action. Jennifer Henry, KAIROS Executive Director, will lead this pre-gathering session which can be attended independent of Gathering registration. All are welcome. No cost. 1:30pm – 4:00pm. Keynote: Kelly Campo, Organización Feminina Popular (OFP), Colombia – a KAIROS Partner. Kelly will be talking about the power of arts in the OFP’s youth group in Colombia. Additional presentations from visual and spoken word artists in the region.Join us for dinner, music, presentation, and networking. Invite your friends! Included in full Gathering registration. Tickets will be available on the registration page. *Lend a special piece of your memorabilia from a life of activism – a T-shirt, poster, button, artwork…or send a photo – new or old – to be part of a slideshow. Send photos to events@kairoscanada.org by April 28. DJ Gabriela Jimenez will prepare a playlist of activist songs. Send requests to gjimenez@kairoscanada.org by April 28. The evening will conclude with a musical jam session. Bring your instruments and any activist sheet music to share. Born in Barrancabermeja, Colombia, Kelly Johanna Campo Becerra studied chemistry at the Industrial University of Santander. She was active in her university’s student movement, which led her to integrate social issues into her scientific training. For the last five years, she has been a part of the OFP’s student group. 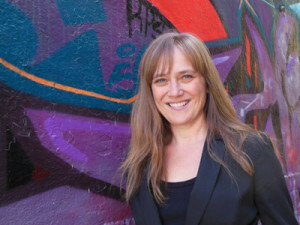 At the OFP, Kelly also works in the areas of economic autonomy, focusing on developing and advocating for ways that women can achieve financial independence, and technological innovation. 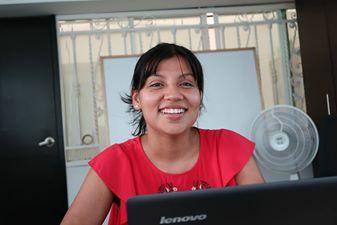 Due to her interest in and commitment to women human rights defenders, Kelly has also served as a community worker and liaison and program coordinator in the OFP’s peacebuilding efforts throughout the Magdalena Medio region of Colombia. The KAIROS Blanket Exercise is a visual and experiential way to represent colonization in Canada and its impact on Indigenous peoples. 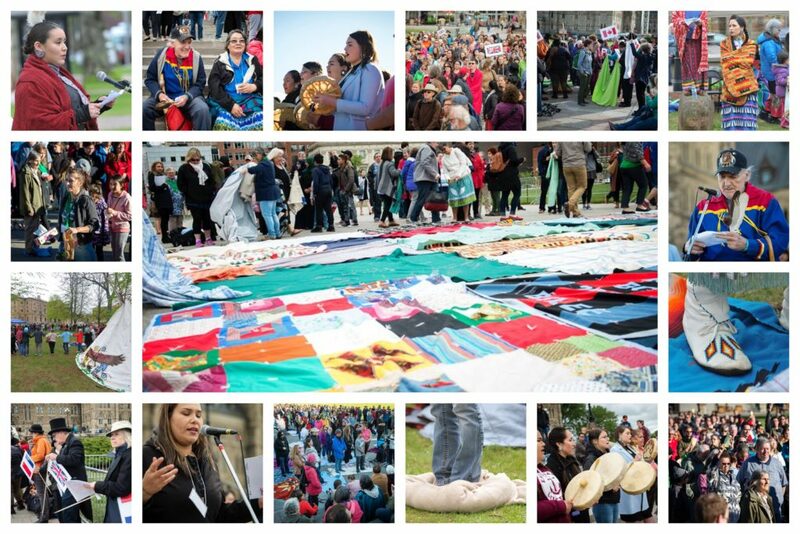 This really big Blanket Exercise is a coming together of hearts and minds in a collective commitment to build reconciliation based on justice for Indigenous peoples. You do not need to attend the whole Gathering to be part of the Mass Blanket Exercise. We hope that there will be hundreds of additional participants from Sackville and the surrounding area. Invite your friends and neighbours. Sign up here if you plan to attend the Mass Blanket Exercise and not the rest of the Gathering.